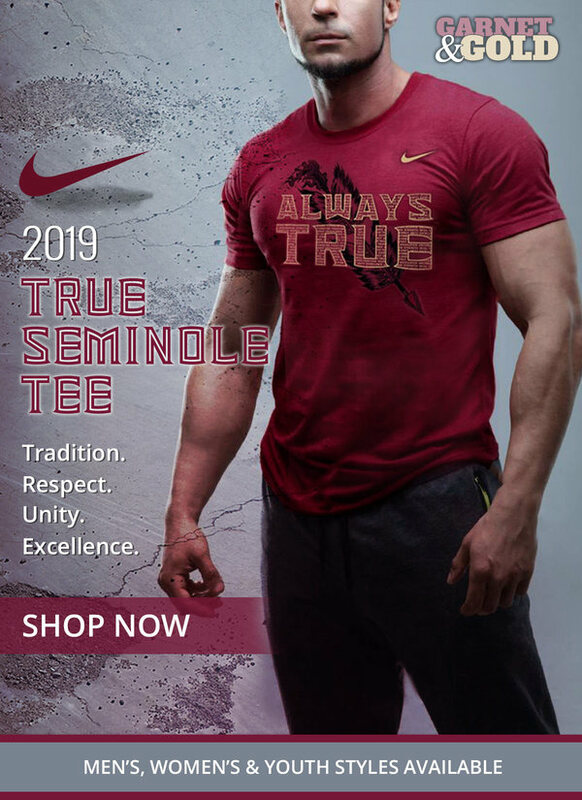 Florida State’s head coach Willie Taggart brought in a whole new strength and conditioning staff when coming to Tallahassee. It looks like it’s paying off with senior defensive tackle Demarcus Christmas power cleaning 365lbs. Check out the video below! Next Story → Monday Mailbag: Offensive line, injuries, and an expanded playoff?